March is spring break month and the time when college students are looking to escape the books and head to warm beaches for some fun in the sun. Mexico is a popular spring break location for U.S. students. Getting to Mexico is an easy flight from most major U.S. airport hubs and student tour packages are available to help reduce the cost. What are the top Mexico spring break destinations? According to US World News & World Report, Cancun tops the list of Mexico destinations. Long known as the place to party it’s easy to see why – white sand beaches, turquoise water, and a vibrant nightlife. Coco Bongo is one of the most popular nightclubs featuring live music and circus aerialists. When the sun gets too hot, the ruins of Chichen Itza are close by for those wanting to explore the ancient Mayan culture. Puerto Vallarta places at the top of most spring break lists. 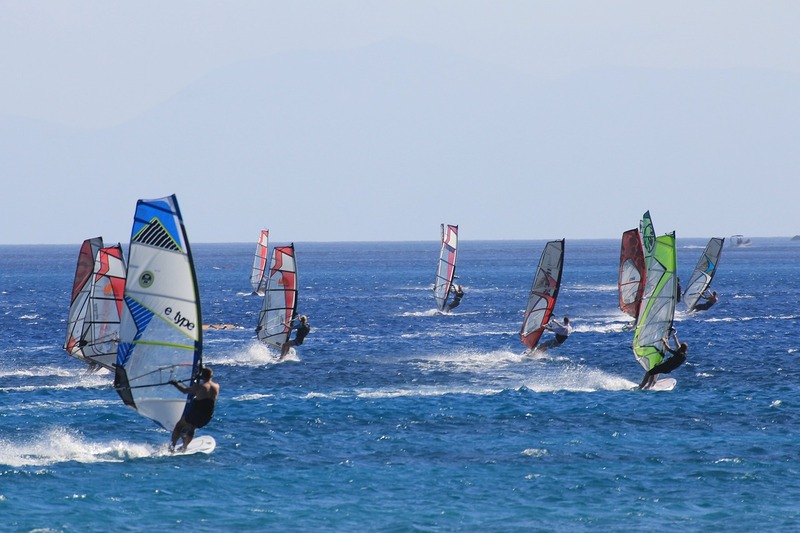 Playa Los Muertos is one of the most popular beaches and offers jet skiing and windsurfing lessons. For a break from beach time, students can hike to the top of Yelp waterfall and swim in the pool below the falls. Puerto Vallarta has an energetic nightlife scene with beach parties, clubs, and bars. Known as the party capital of southern Baja, Cabo San Lucas offers plenty of beautiful beaches, the most popular being Playa Solmar and Playa Medano. There are plenty of nightclubs – Cabo Wabo Catina is one of the most popular – with music and dancing into the wee hours. Jungle cruises offer snorkeling, swimming, and reggae music. 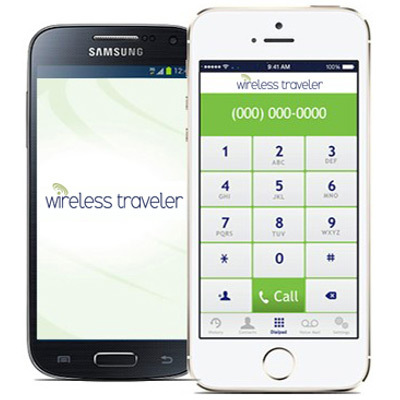 The best way to stay connected with your friends is to download the Wirelesstraveler Wi-fi Calling App from iTunes or Google Play. Use it on your Android, iPhone, or iPad. WiFi calls app to app are free and calls to the U.S. are 2 cents per minute. Activate the app with $5 and get 4 hours of calling home and in Mexico. For students with unlocked smart phones, a low cost Global SIM card is a great option. We offer a student rate for only $19.99 per SIM card with $15 of free airtime. Get the Nano SIM card for your iPhone 5, 5C, 5S,6 or 6 Plus +. Micro and Nano SIM cards are available for Android phones.